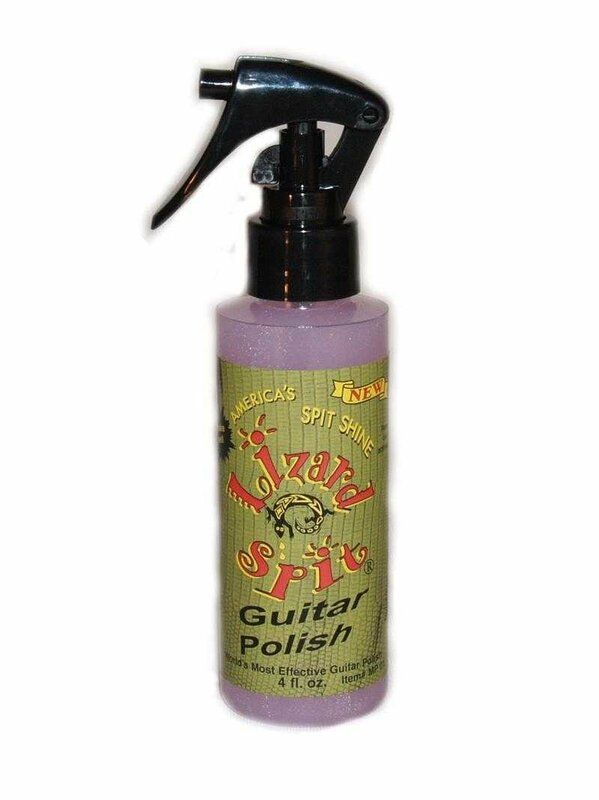 World's most effective Guitar Polish! Carnauba Wax/Water formula and our hottest product worldwide. Time proven and used by touring musicians. Eco-friendly, non-toxic and non-hazardous making it the safest polish on the market.